Stockholms universitet ('Stockholm University) is a state of Stockholm, Sweden. Stockholm University has two scientific fields: the natural sciences and the humanities/social sciences. 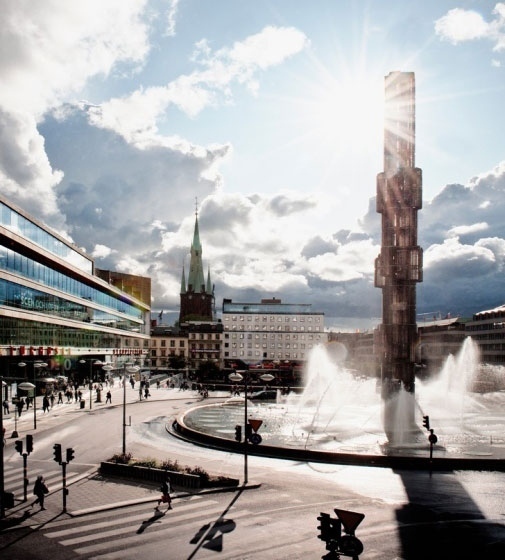 With over 70,000 students at four different faculties, law, humanities, the mathematical and natural sciences, it is one of the largest universities in Scandinavia. The institution is regarded as one of the top 100 universities in the world by both the ARWU and THE whereas, in the URAP, QS rankings, it is among the 200 universities in the world. Stockholm University was granted university status in 1960, making it the fourth oldest Swedish university. Stockholm University's primary mission is to provide education and high quality research for the betterment of the Swedish community. 62% Of the students are women and 38% men. 38% Of the students are under 25 years old and the university has 1.400 international exchange students. Brief description: Stockholms Universitet is a public university in Sweden.